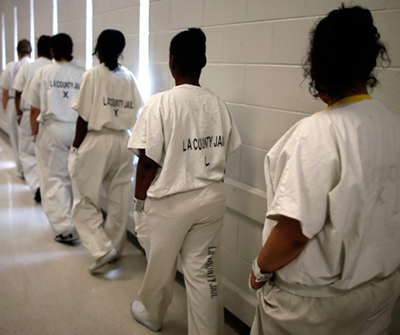 A Tennessee jail has offered inmates time off their sentences in exchange for forfeiting their reproductive rights. California is the first to have explicitly banned the coercive sterilization of inmates after investigative reports revealed 39 women in the state had been illegally sterilized in prison without proper consent. As a constituent, I urge you to ban the coerced sterilization of inmates and people under correctional control. The coerced contraception of incarcerated people violates the fundamental constitutional right to reproductive autonomy by imposing an intrusive medical procedure on individuals who are not in a position to reject it. Pressuring any vulnerable population into making permanent reproductive choices without informed consent is a clear violation of our most basic human rights.